#DXCTechTalkTransforming the WorkEnabling digital transformation through BPS and next-gen, double-deep skills. @Faisal_Siddiqi that measures quantity of contributions...how to measure quality? @Faisal_Siddiqi totally agree but what if repos are private do people share those? What about community data? I think Open Badges are a good start. 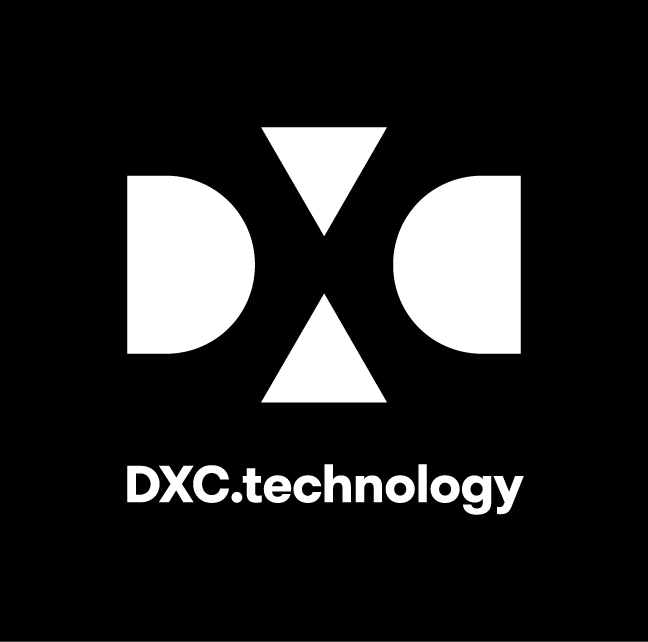 I'll be talking about DXC's Open Badges in AI in just a bit. @Faisal_Siddiqi how do we ensure the contributions are actually used? Is there a way to measure? @dvellante quality is hard to measure quantitatively.. but your participation in high quality projects (internet scale success) can be a measure of quality and potential? @JerryAOverton Is open badges open source code? @Faisal_Siddiqi contributions to the Open Group workgroups can also help build our digital reputation. BTW DXC is a Platinum member of Open Group.. Videos, classes, projects...what is your favorite way to learn? Hands-on projects. Challenge is finding appropriate projects where you can learn. Just wanted to say hi to @drbobsays and thanks for joining. Agree, hands-on is where you really learn. That, and writing about it. @drbobsays I find that to be the most challenging and most rewarding route to learning anything new. Personally, I use a combination of videos and hands-on projects. @LisaAnneBraun Oooh, yeah. Writing about it is a great way to learn as well. It's not typical to think of writing as a learning exercise, but it is. Yes definitely. Just heard someone else (different context) say same--they wanted to make sure they understood/mastered something so started writing about it. Some videos are fine. I've looked at some related to security certs. Tend to be too high level. @DanHushon from the CTO of such a big company, I find this statement sends a very strong message to the technologists out there. @ArinDey So like, google search? Just type in a term and see where it takes you? quick learning, often using videos, then a series of practice sessions spaced over time. @Faisal_Siddiqi Agreed. And remember to share your work once you're done. It's amazing how much more you learn by getting peer feedback. And it's amazing how much others benefit from you sharing your work. @furrier the non-linear progression was the point about journeys (semi-random walks) vs. paths (constrained execution)..
@DanHushon I've always said you have a clear view of the future of work! You are on it man! For #Blockchain enthusiasts - @danhushon brought up the notion of treating badges and certifications as a form of currency - #nonrepudiable #transferable #spendable. We're doing some work on this concept with internal project #KUDOS - who wants to join? and @JerryAOverton, how can we enable partners, clients, etc from outside to contribute here? We already have @furrier wanting to sign up.
. @Faisal_Siddiqi I am a believer that token economics will change the nature of community and the role of people and data will play in it. this is great idea. How can we get involve? When will it be available? Coursera and Udemy are my go-to for theory dense stuff, You-Tube for when I need to do/or see how to do something right now (eg change a tyre/code a spreadsheet). Coursera (too many topics to list), YouTube for quick micro-learning, Twitter to stay in touch with current thinking. Hope to pickup the Cryptocurrecy course soon. Here is a repost from the Arch Office... this looks like a great resource... the open source Archimate Tool.